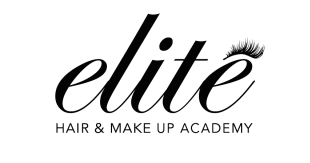 Elite Makeup Academy is excited to offer a 4 hour workshop in Spray Tanning. Our Spray Tanning course is taught, delivered and designed by Certificate 4 trainers with many years of beauty industry experience. This course will explore and demonstrate techniques related to applying cosmetic tanning products. The workshop is catered for those looking to learn the Art of Spray Tan. Requirements: No previous beauty qualification required. Please call us on (03) 9614 0129 to book in and pay over the phone.